Den Configurator gibt es nur noch auf dem Developer Network von Fortinet. 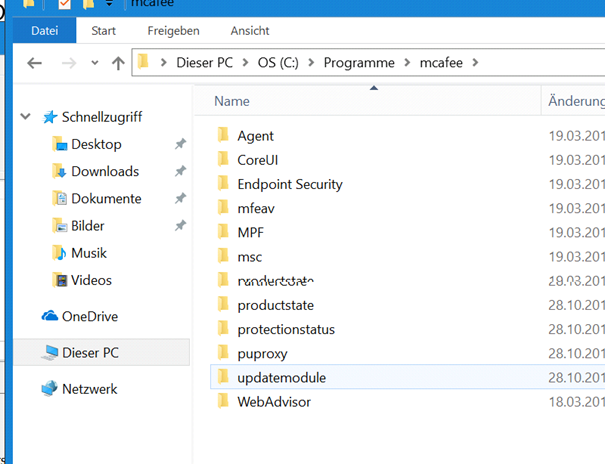 Damit man dort an das File kommt MUSS man zwei Fortinet Mitarbeiter als Referenz angeben. 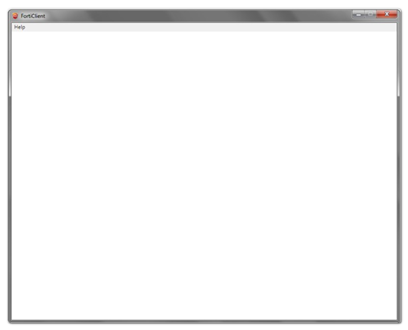 To get the Configurator where you can you have to open a developer account with Fortinet. 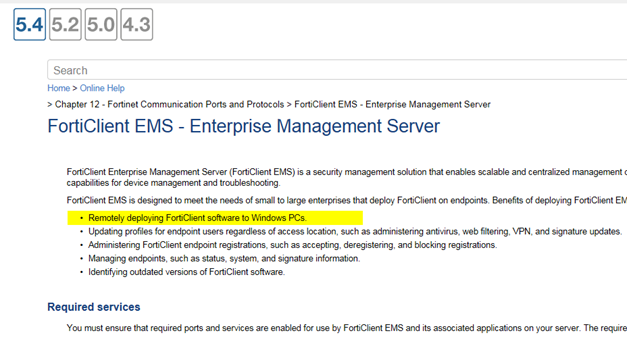 And to do that you have to get approval of TWO Fortinet employees (Fortinet E-mail Addresses). That's simply because they don't want customer to modify the default install and use the ONLINE Installer so everybody tries their Antivirus and Patch Module. 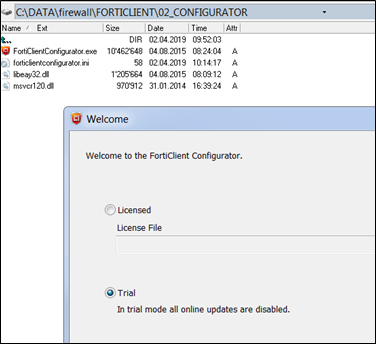 Before you could download the Forticlient Configurator for free und the Support Forticlient download section. 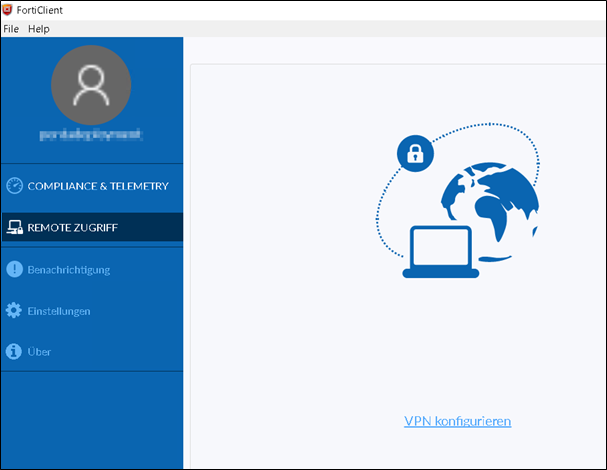 VPN, SSLVPN, SSO is fine for most enterprise users. We don't see the NAC Option in the GUI even if we choose it with option 3 > We don't want that so Installlevel 1 would be the choice but that DOES not work as mentioned. 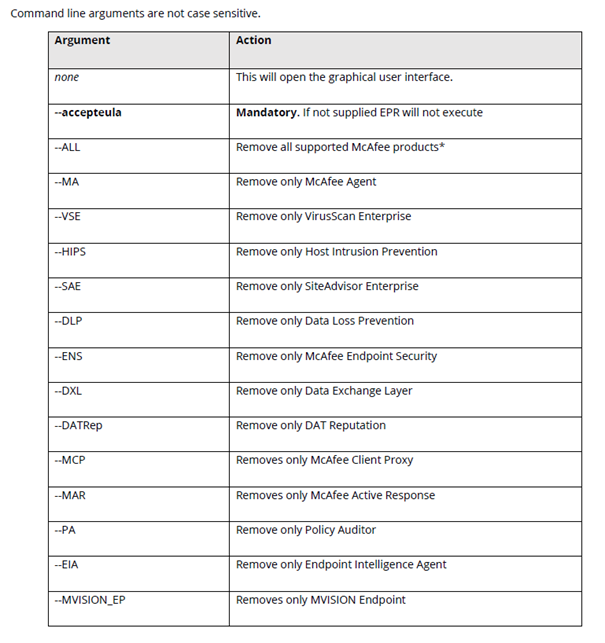 Here is the reason Fortigate makes this so complex. They want to sell EMS which can be used to Deploy Forticlient. Sometimes we have client machines where we can't rollout ENS or VSE even when all is fine. 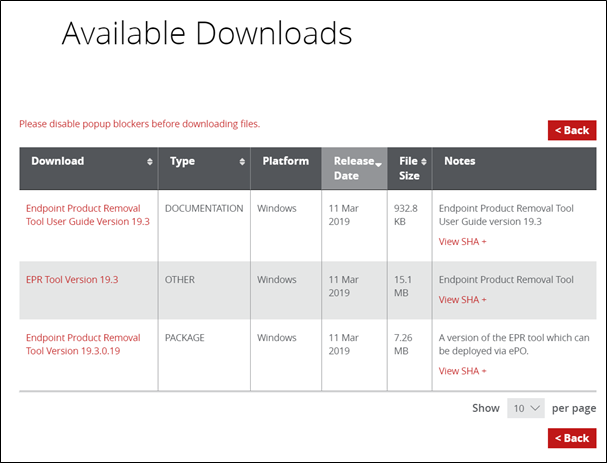 Because some people left over OEM supplied version of Mcafee Enduser products (User tried to Deinstall or update without Local Admin) or because a migration has gone bad because a user closed the laptop LID or lost power during migration. Or user forced off Desktop client. We very rare have such cases since 10 years and the EPO is great solution how it handles MSI Packages and Migration on Clients, Server and Terminal Server. If regular Deployment Solution would work like this? 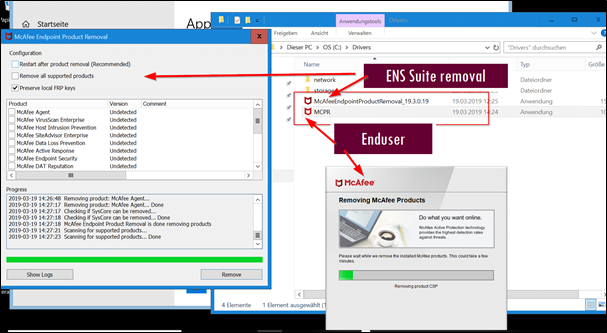 There is standalone version for Remote Support or a Version which you PUSH out to Problems clients with the EPO with Task Sequence. 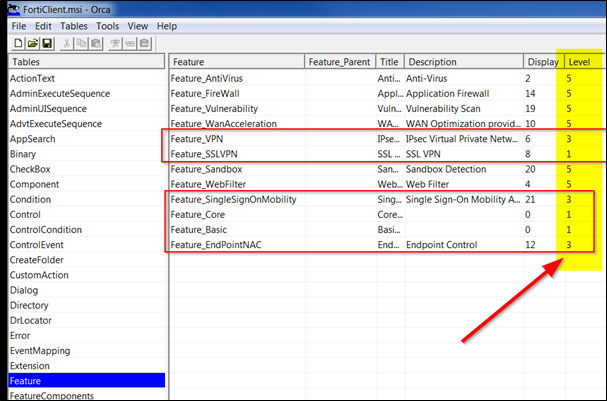 You can set OPTION in the Deployment JOB if you let it run with EPO. It's written that they keep the information in there for 3 days. So this is only a temporary solution until the client runs. Display names for some settings cannot be found. 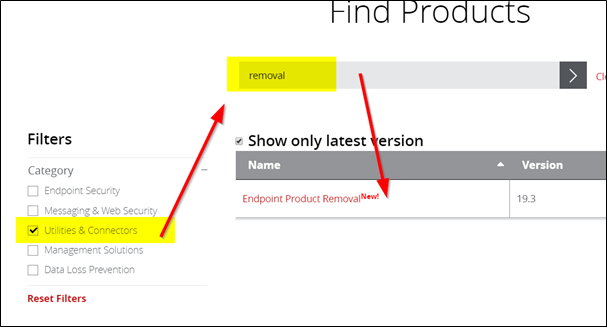 You might be able to resolve this issue by updating the .ADM files used by Group Policy Management. 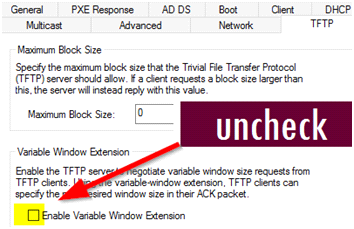 Simple an option that maybe dropped out (Does not exist) in W10 1809 but did before. And you want to use the same GPO as you did in 1709 for another customer. Backup the GPO to DISK and shortly verify gpreport.xml and search for the string just to make sure it's in that POLICY you think it is and that all is fine before you correct it. 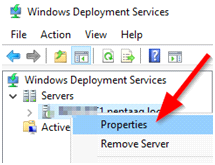 Here is how to exact remove that settings from the existing GPO settings running on your Admin W10 with GPO-Console (RSAT) with Powershell. Check if the error is under USER or COMPUTER (SYSTEM) part of GPO. 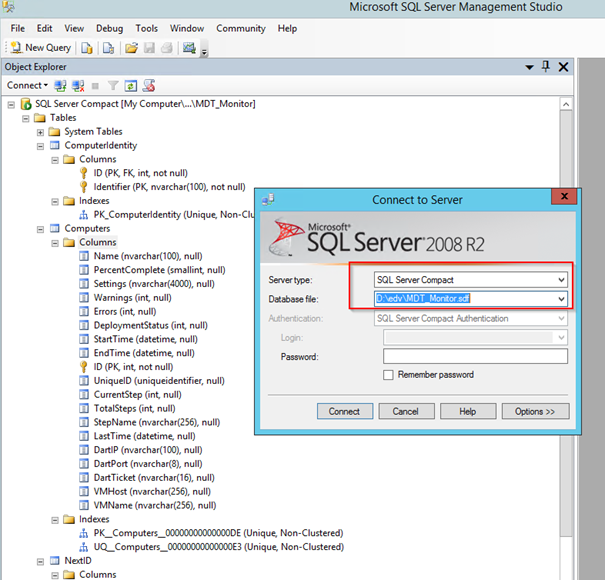 we rollout and MDT/WDS Server for medium sized customer who has no Enterprise Agreement and thus no SCCM. 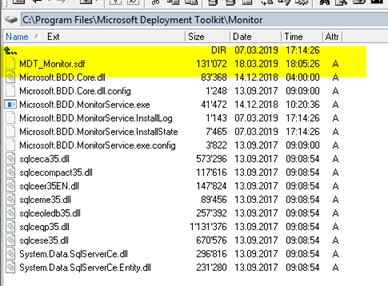 Reboot the WDS/MDT Server or restart the WDS Service.